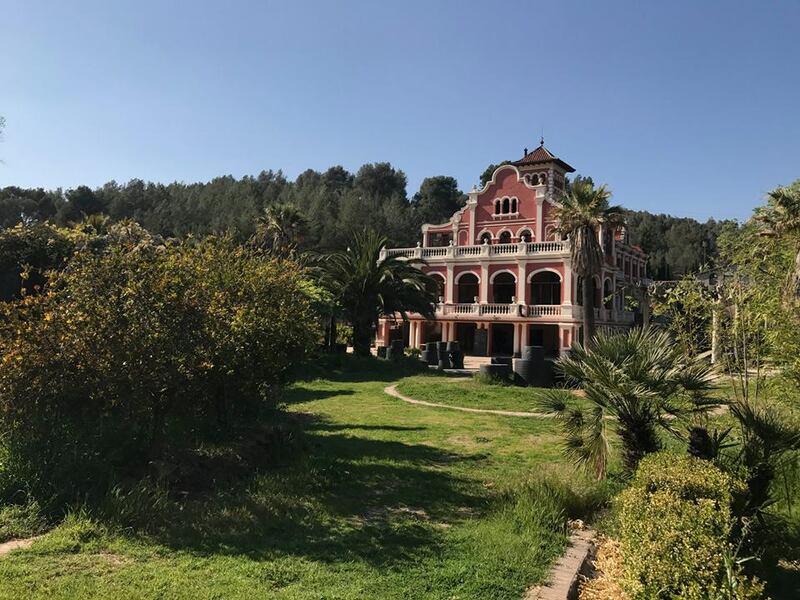 Dj Tennis' Life and Death will host DVS1, Maceo Plex's Mariel Ito and more at The grounds of Vila Habana outside Barcelona - Track? !D. Resting atop the hilly outskirts of Barcelona, Vila Habana is a Colonial Neoclassical estate built in 1935, overlooking 20.000 square meters of seemingly endless, flowing gardens. A unique place far from the city mad parties. Life and Death revisits this unique location, bringing the most diverse line-up of its eight-year Off Week history.